THEATRE BY COMMITTEE is very excited to present their latest production – Judith Thompson’s “Lion in the Streets,” running at Glad Day Bookshop from November 19-21, 26-29! Featuring David Chinchilla, Brandon Gillespie, Ben Hayward, Hannah Jack, Lindsey Middleton, Natasha Ramondino, Sarah Robbins & Jonathan Walls. Click HERE to get the cheap advance, or at the door for $20 (cash only). 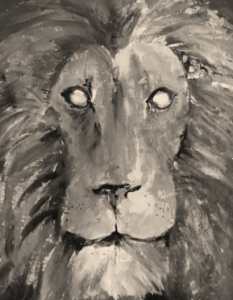 LION IN THE STREETS was first produced by Tarragon Theatre (Toronto) in April 1990. Twenty-five years later its examination of subtle cruelty and urban stagnation still resonates deeply. The story follows Isobel, a murdered nine year-old as she journeys through the afterlife to find her killer. To get there, she must travel through the lives of her former neighbours and bear witness to the astounding cruelty and apathy that lurked under their social veneer. Thompson’s highly poetic and moving script has become a Canadian classic, painting a world that is at once familiar and alien. 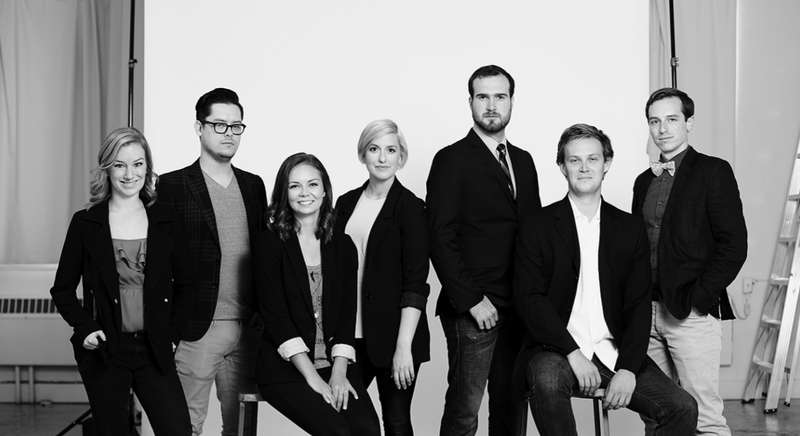 Theatre By Committee is a seven member theatre collective of Toronto-based artists. The company aims to create a theatrical laboratory for emerging artists that celebrates the unexpected surprises that come from risk and collaboration. 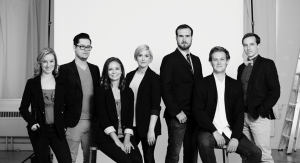 First formed in 2014 under the moniker Bald Monkey Theatre, the collective produced a sold-out run of Evan Wade Brown’s “A Tournament of Lies” for Toronto Fringe (2015), and Christopher Durang’s “‘Dentity Crisis” for the Atlantic Fringe (2014). In summer 2015 following the success of “A Tournament of Lies,” the collective underwent rebranding as Theatre By Committee (TBC) to better represent the values of the company. Theatre By Committee is dedicated to creating an open theatrical laboratory for emerging artists. Our process encourages polyvocality and non-traditional approaches to storytelling by celebrating the unexpected surprises that come from risk and collaboration. Of great importance is providing opportunity for continued learning with emerging theatre artists. We make theatre that is thought-provoking, relevant, and forward-thinking. 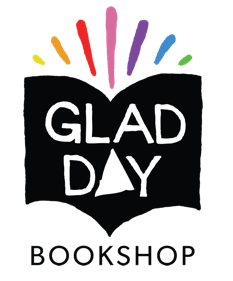 Massive thanks to Glad Day Bookshop for being the kindest space. Check them out and go get some great reads!